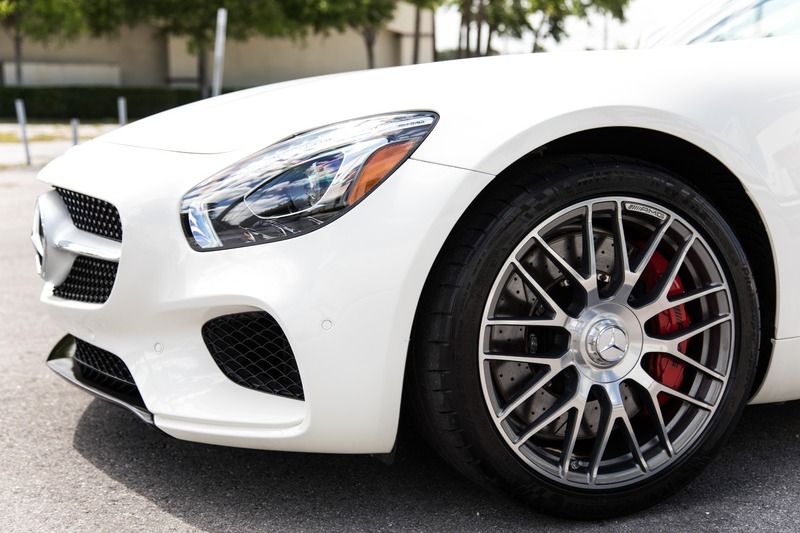 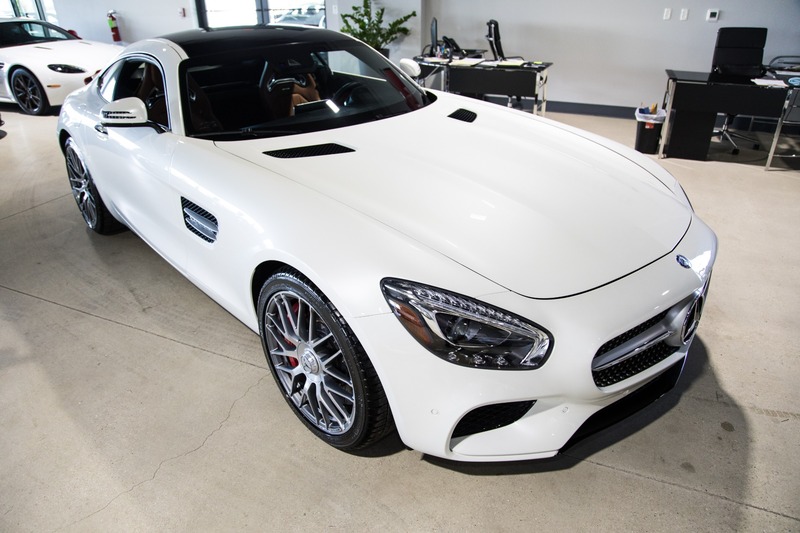 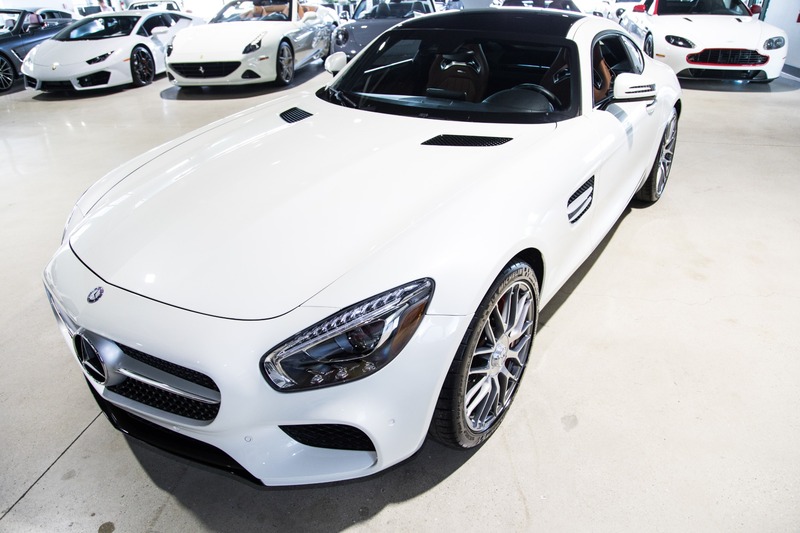 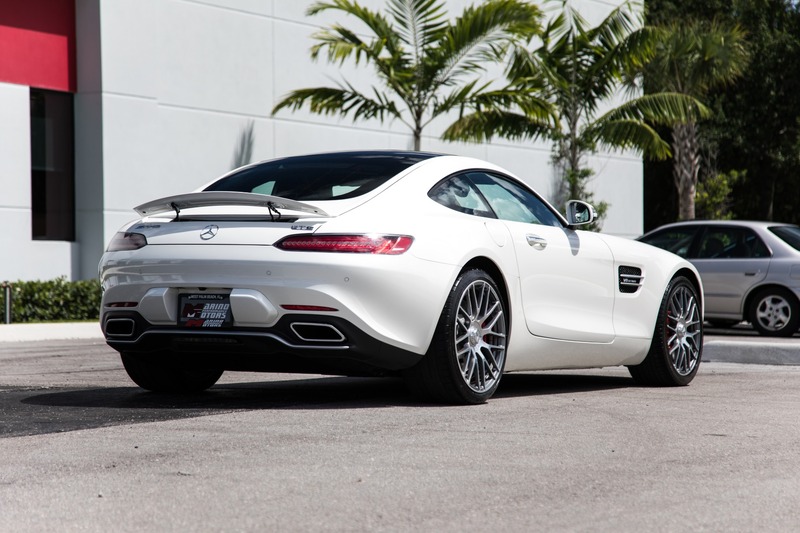 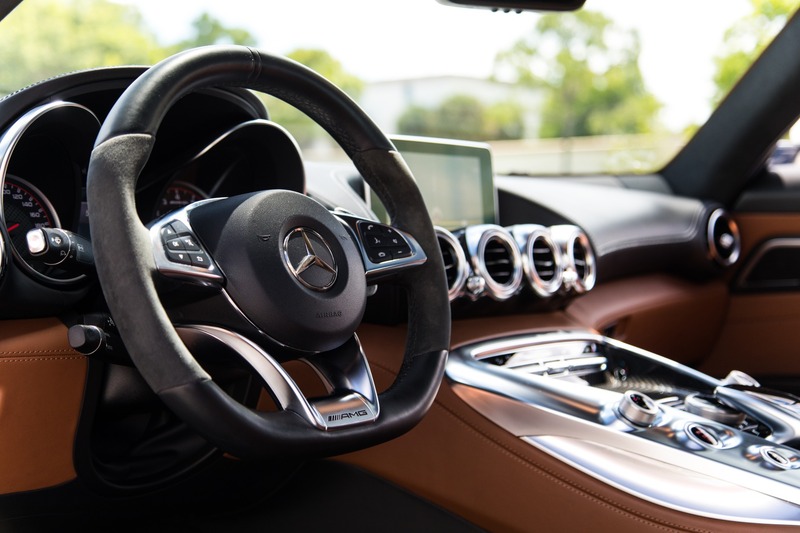 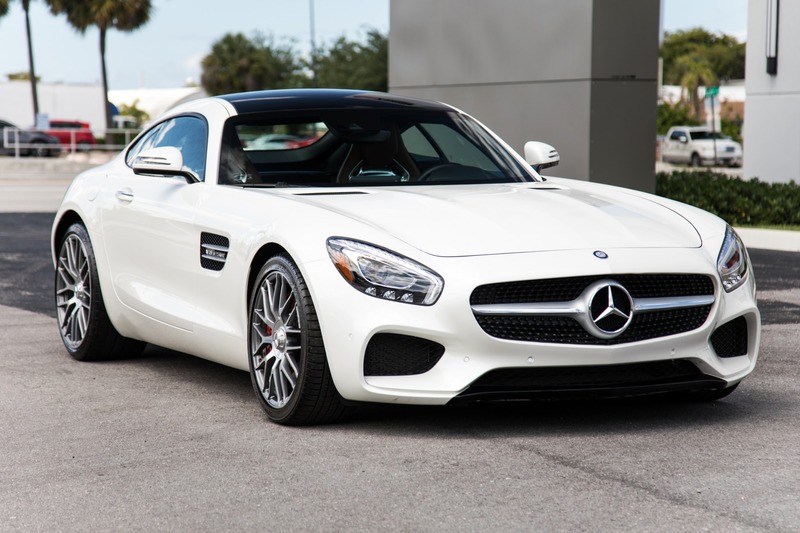 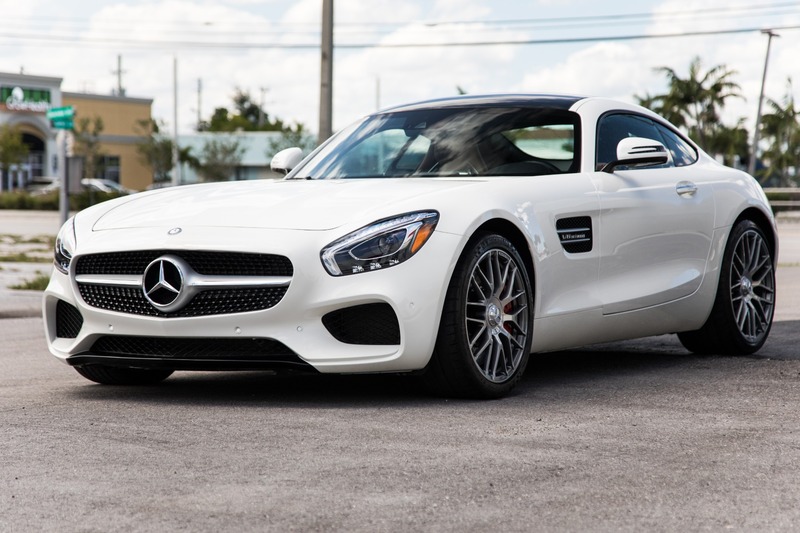 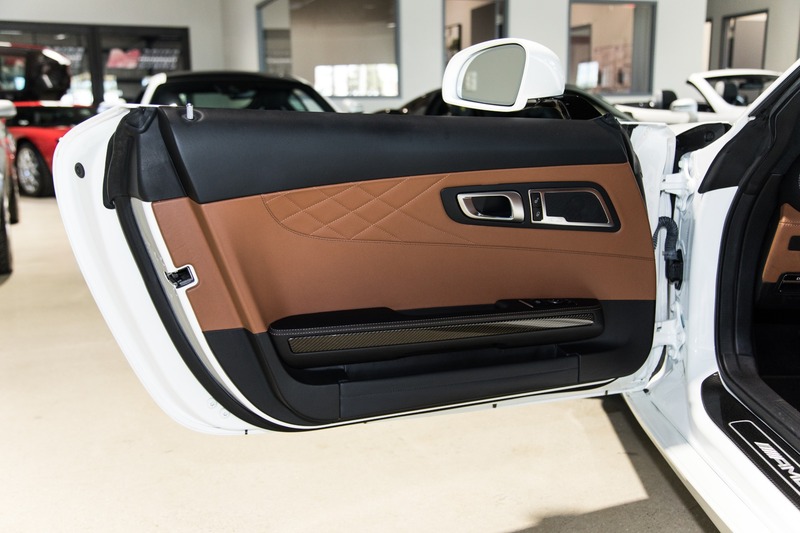 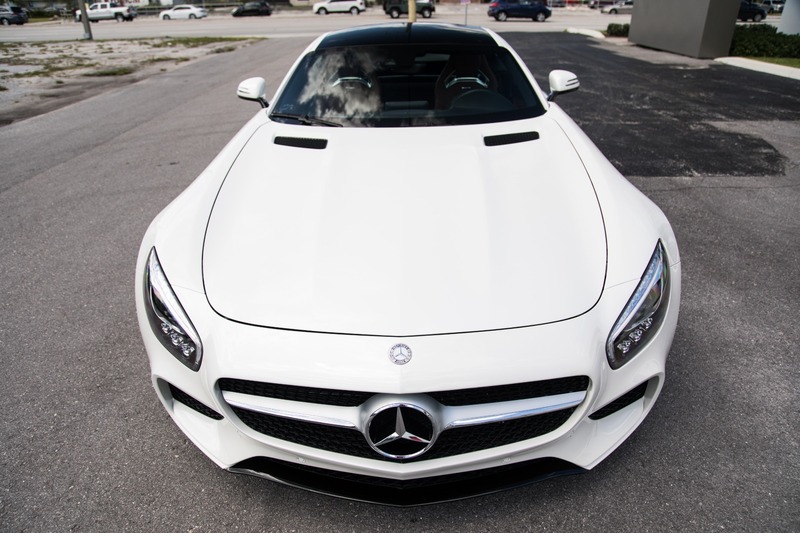 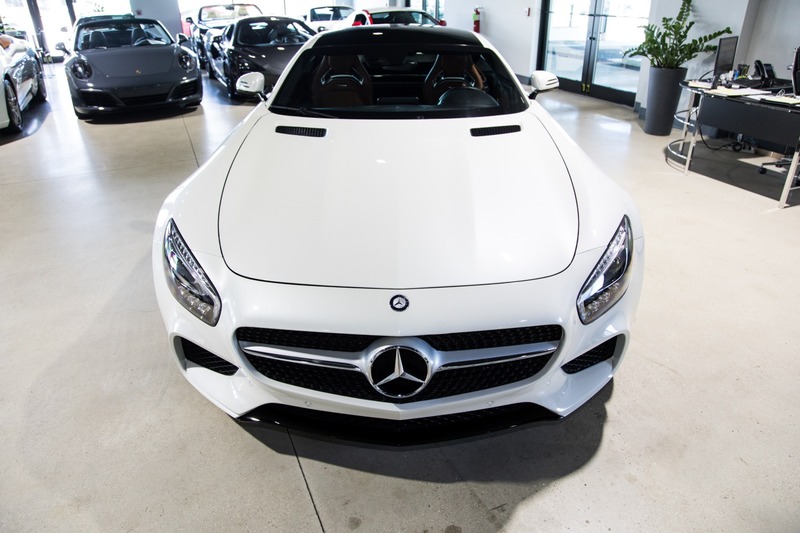 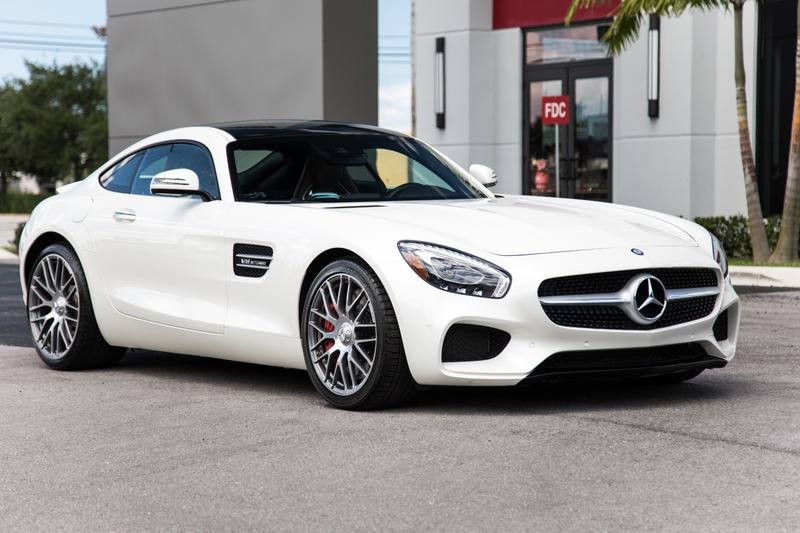 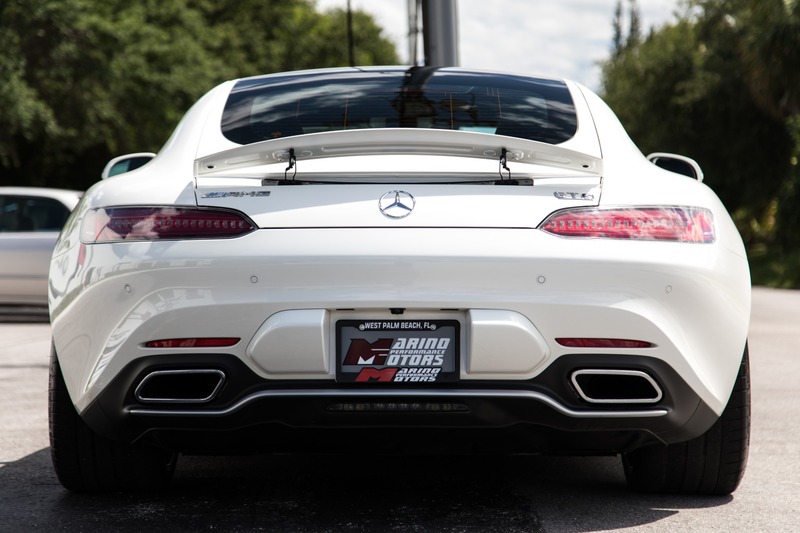 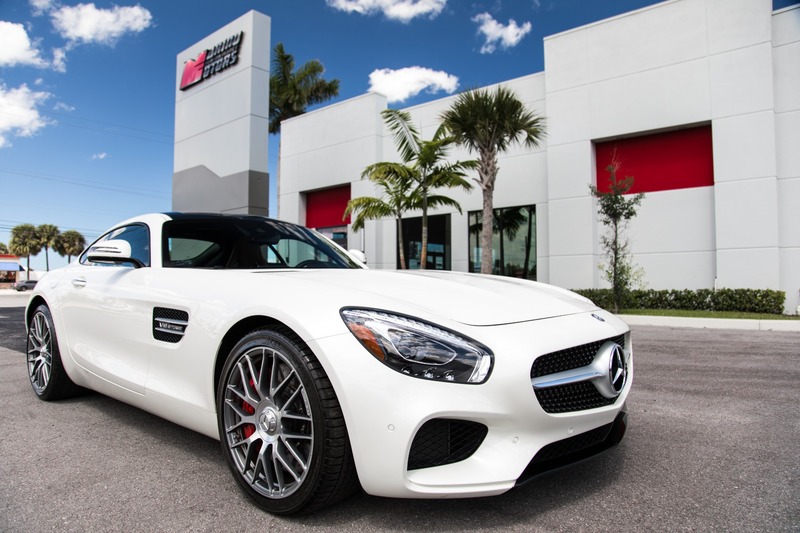 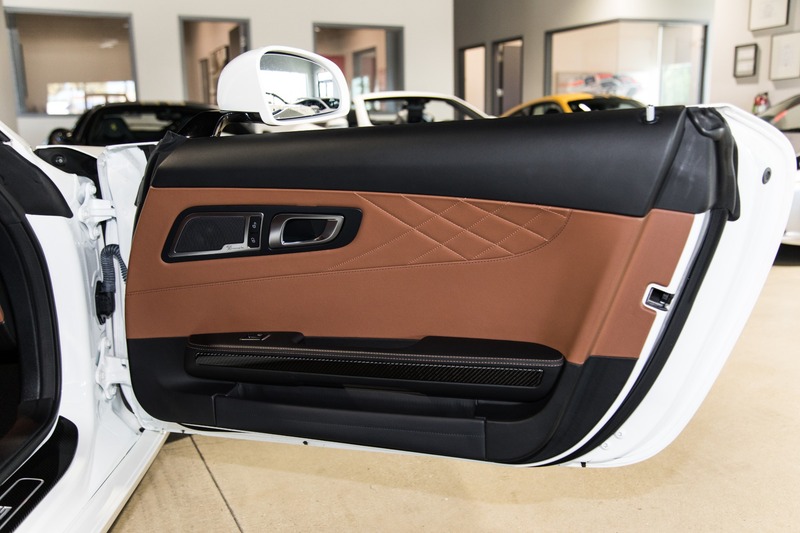 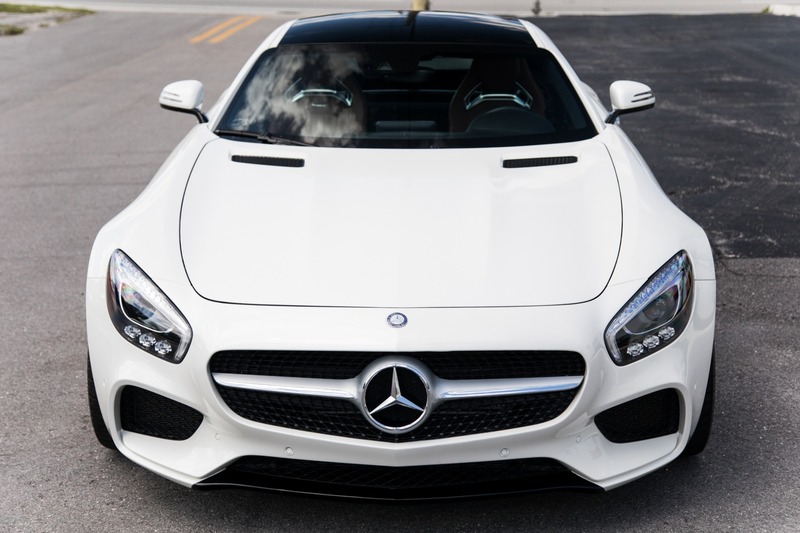 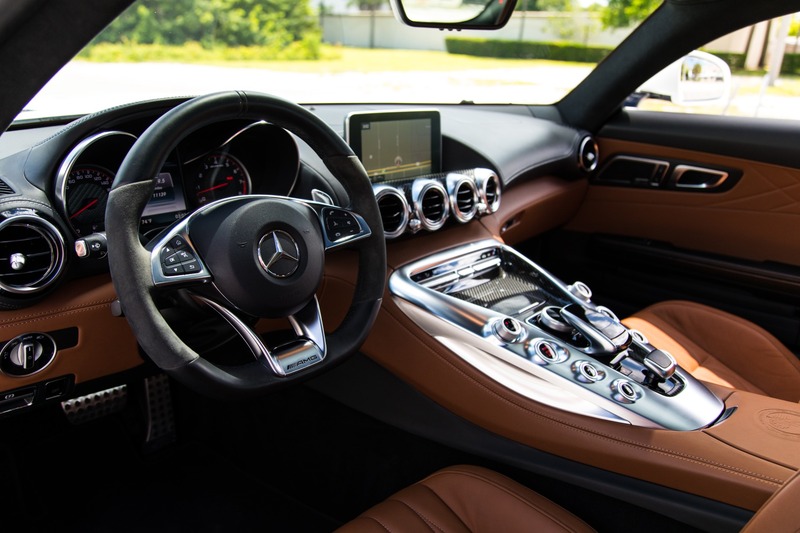 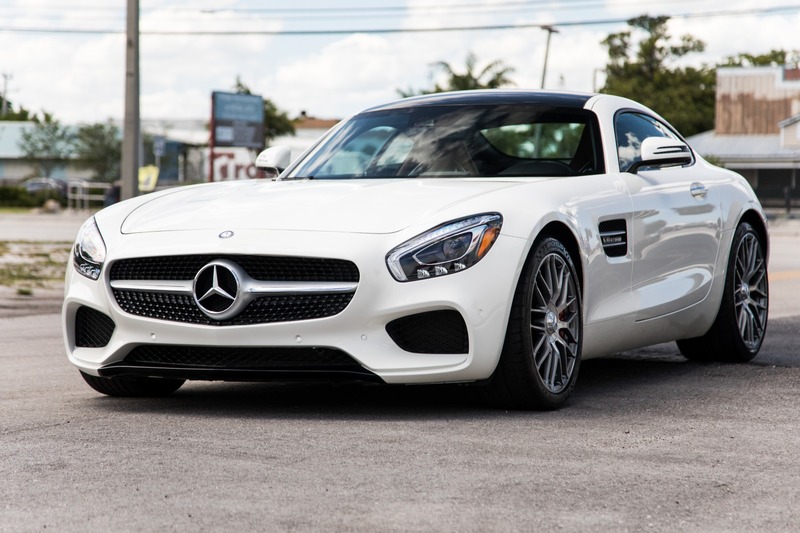 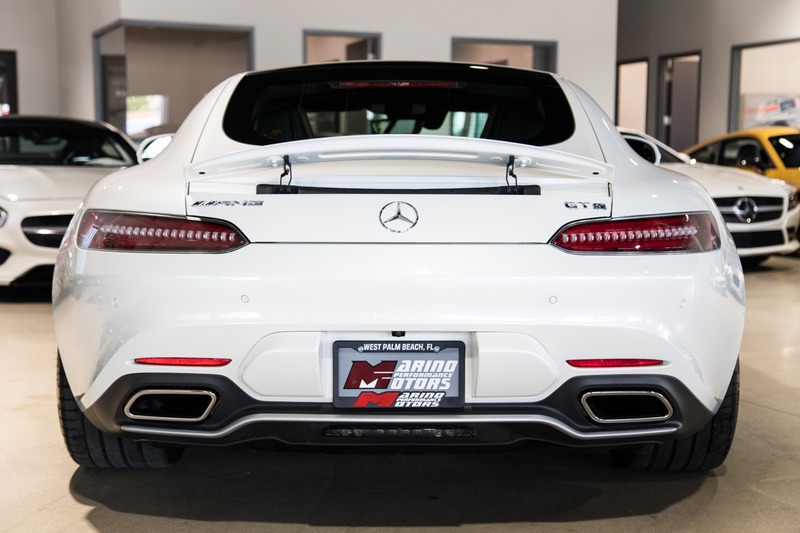 Marino Performance Motors proudly presents this stylish 2016 Mercedes-Benz AMG GT S with only 11,139 miles. 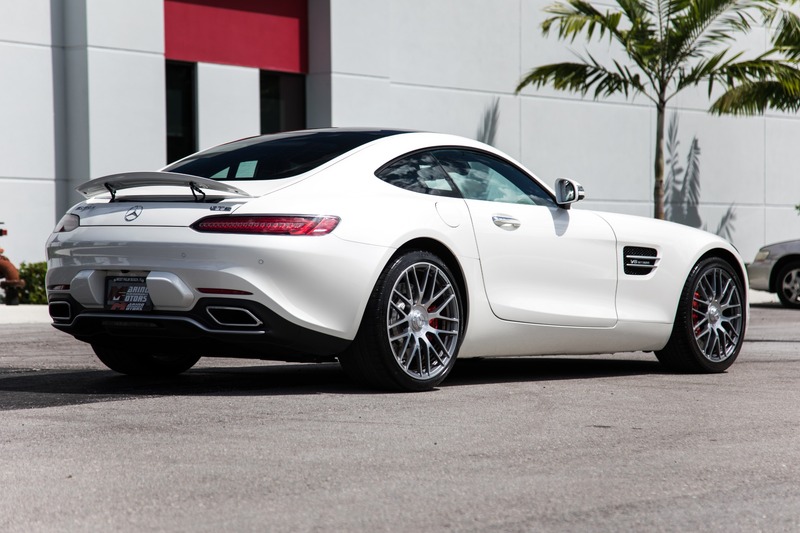 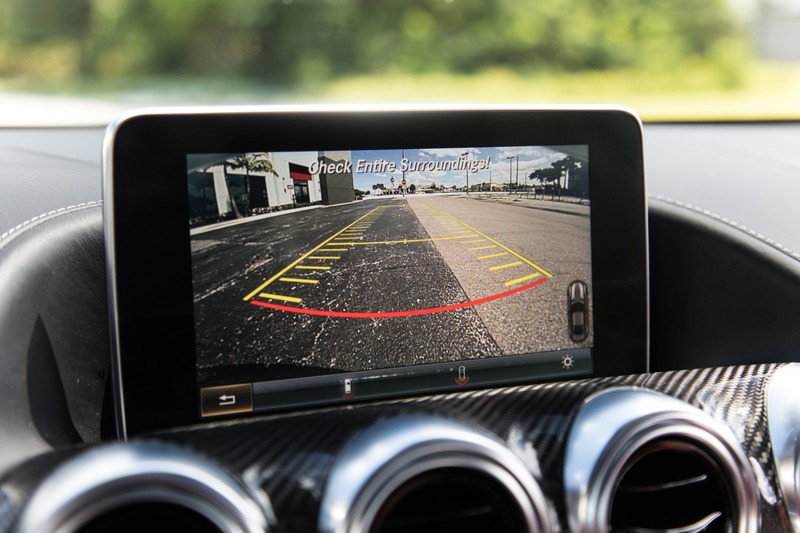 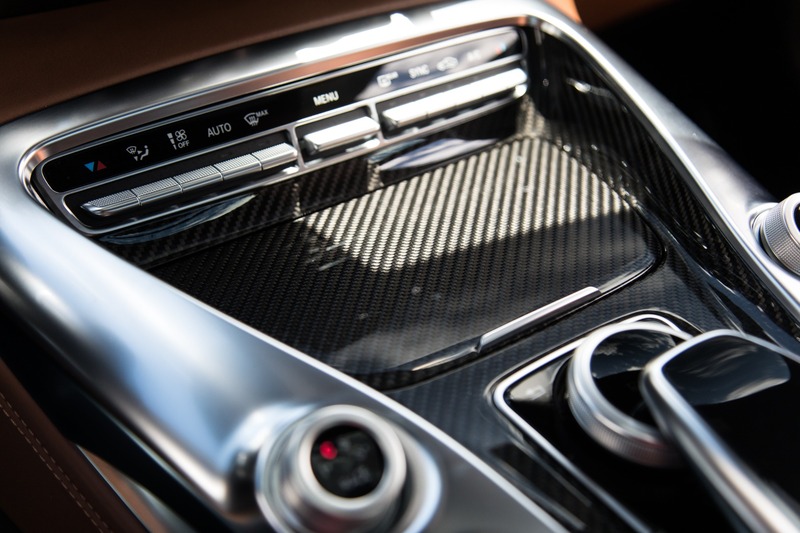 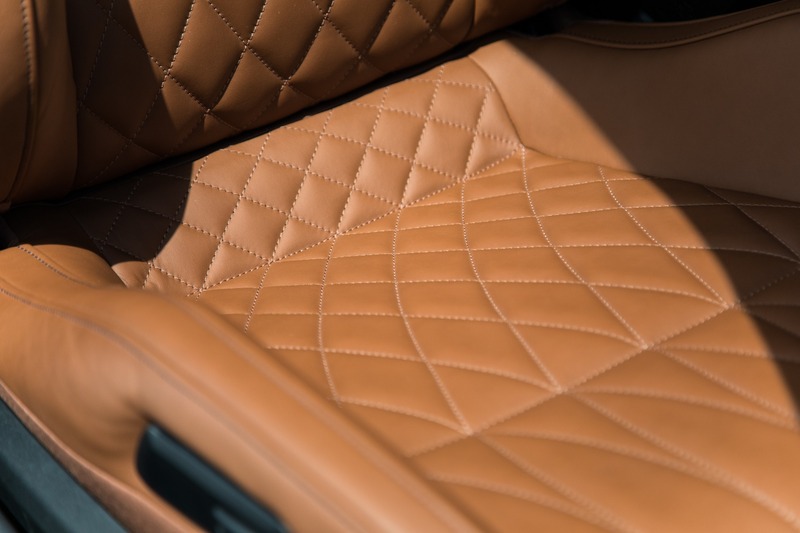 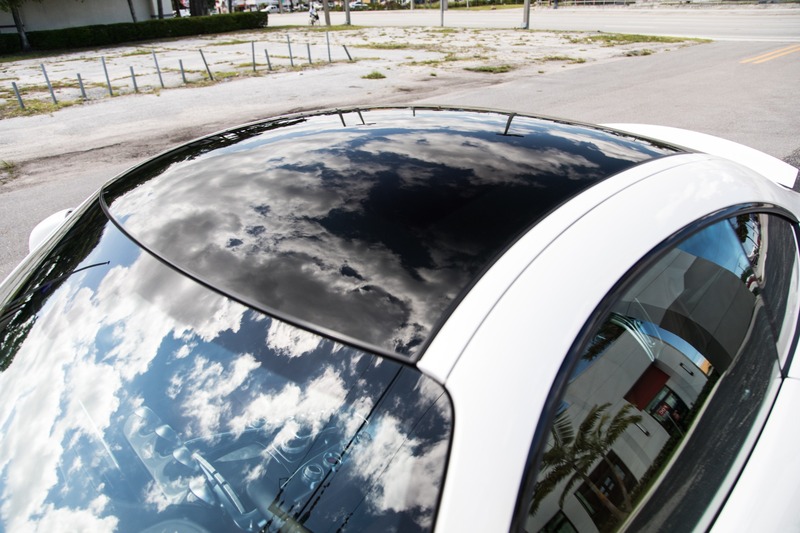 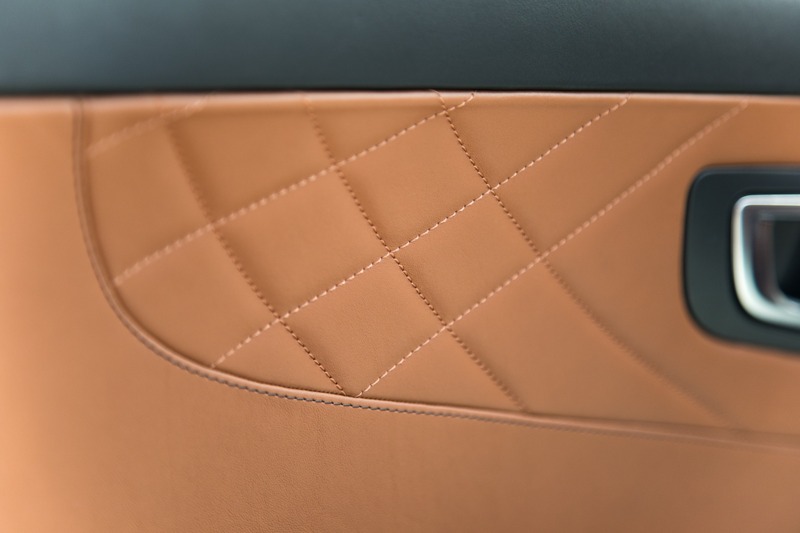 It has never been in an accident and is quite simply one of the finest examples of it's kind. 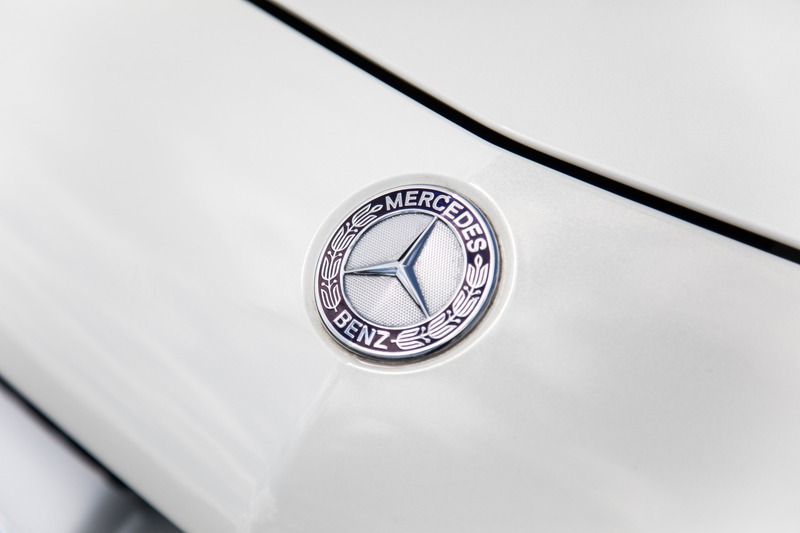 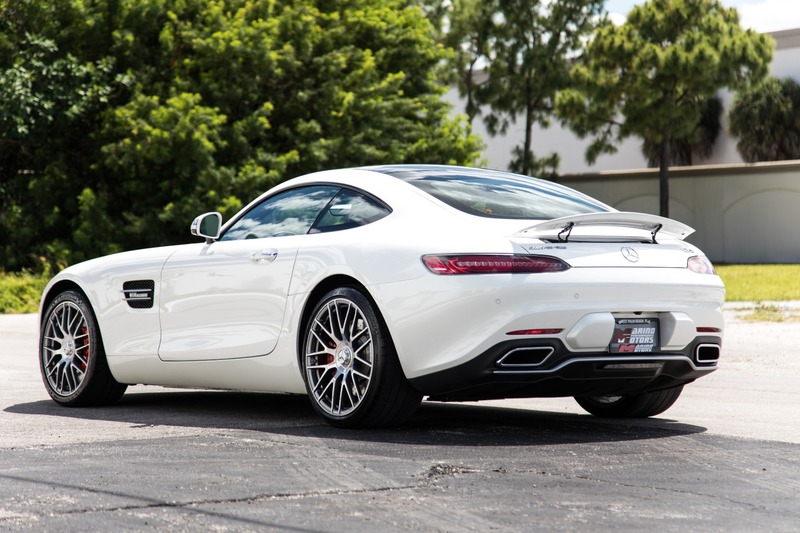 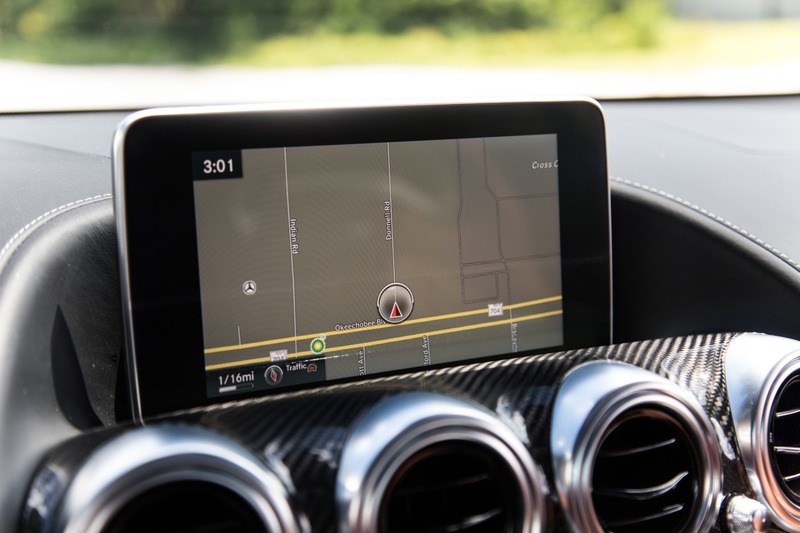 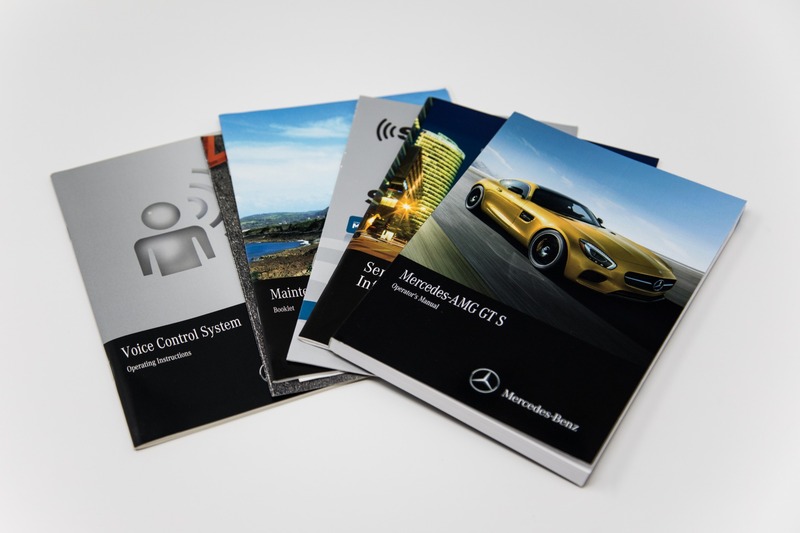 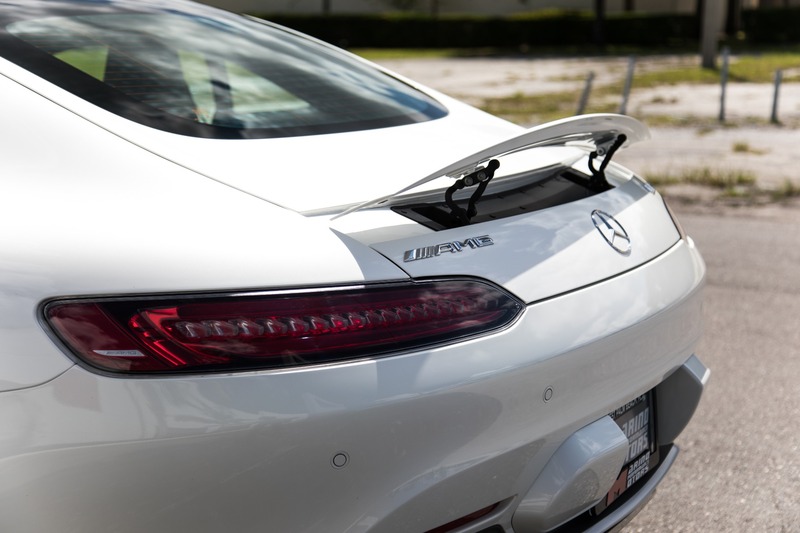 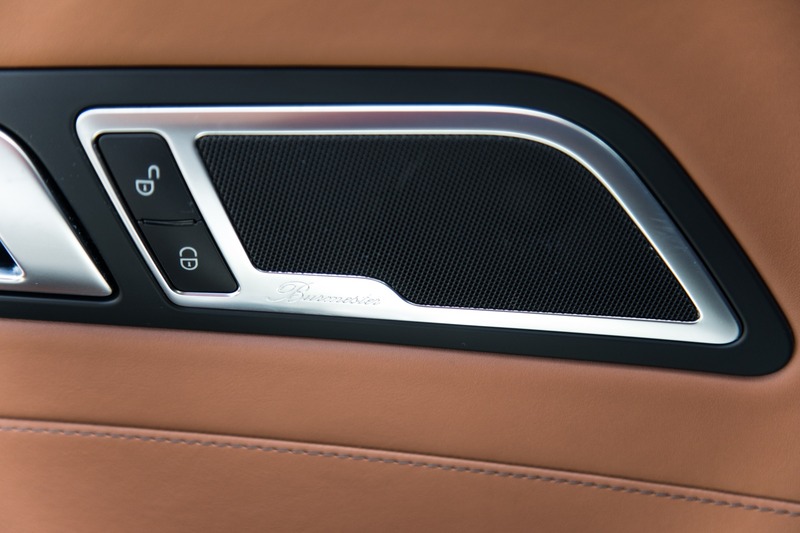 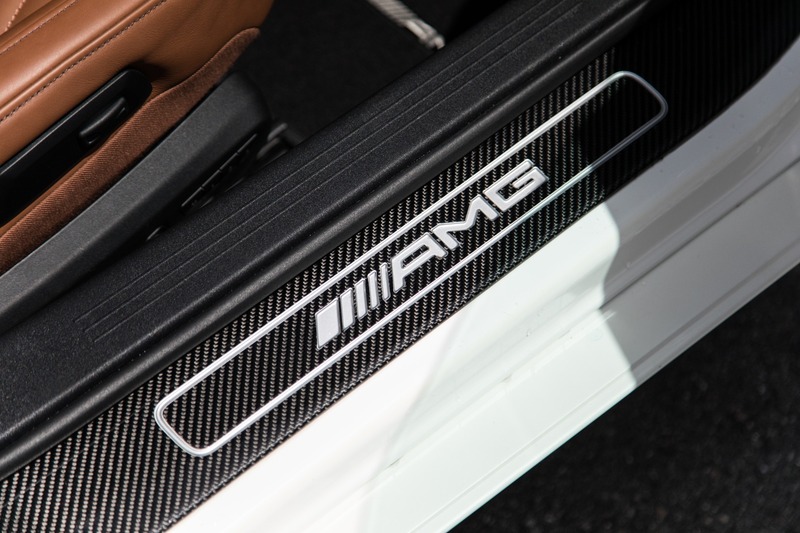 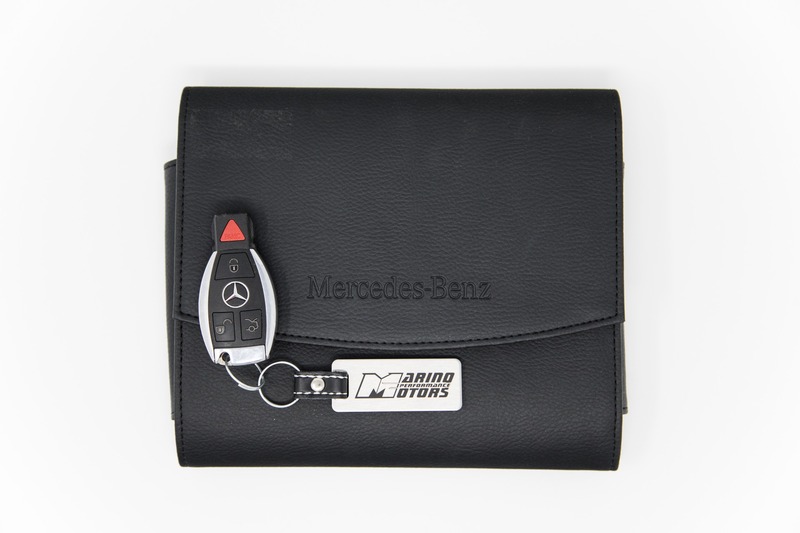 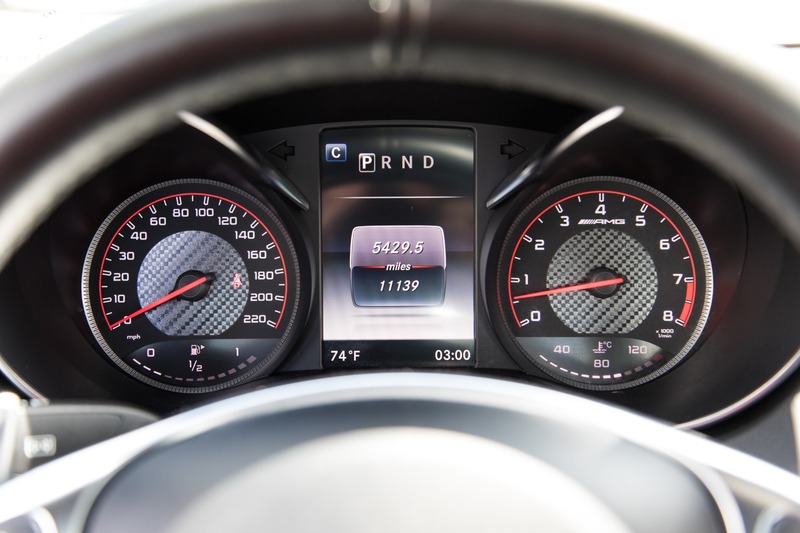 The AMG GT line is the latest to stem from the SLS line, and it shows. 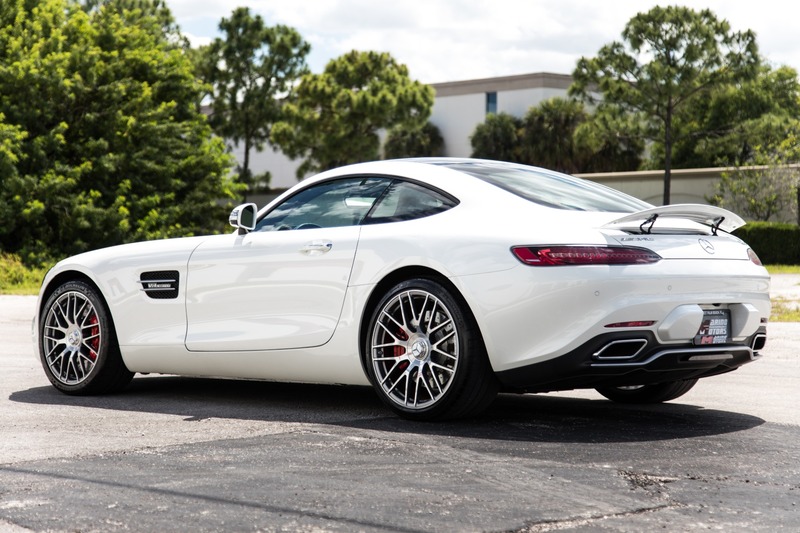 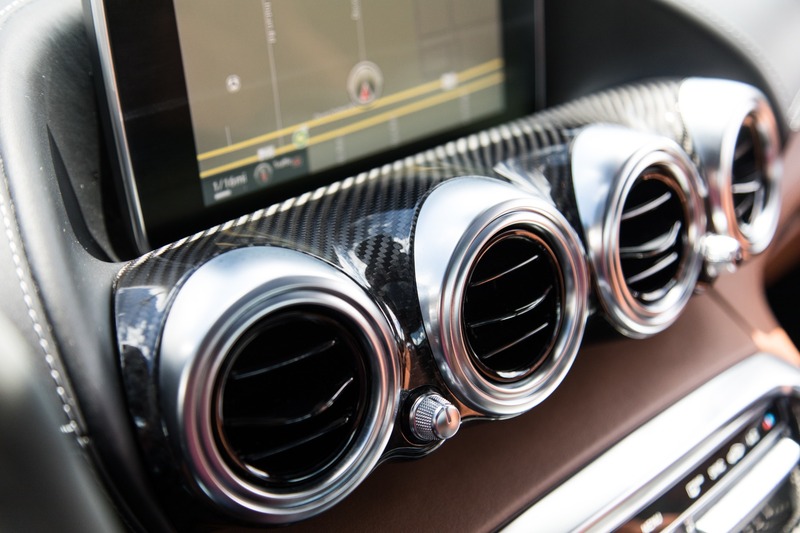 Boasting an impressive 503 horsepower making this GT S the total package of style, luxury, and power.